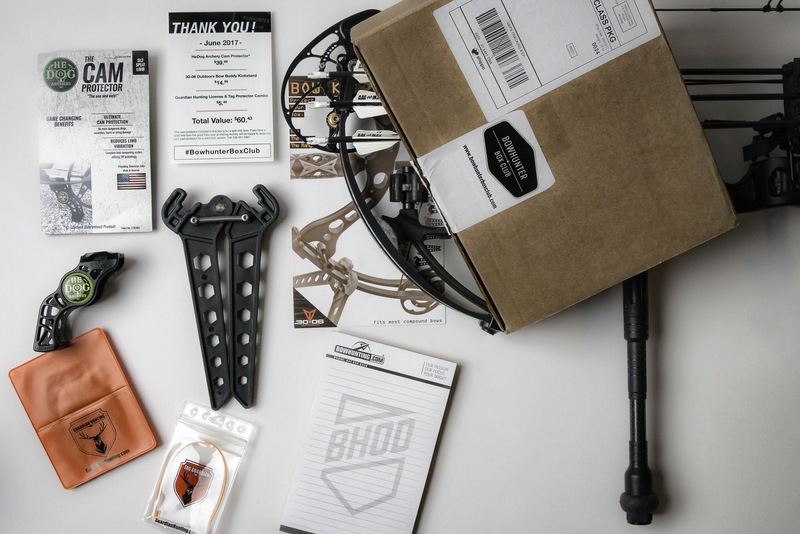 With July 22-23 quickly approaching we are excited to announce that BowHunter Box Club is sponsoring the challenge and giving away the new August Bowhunter Box to a lucky Trail Cam Challenge participant! 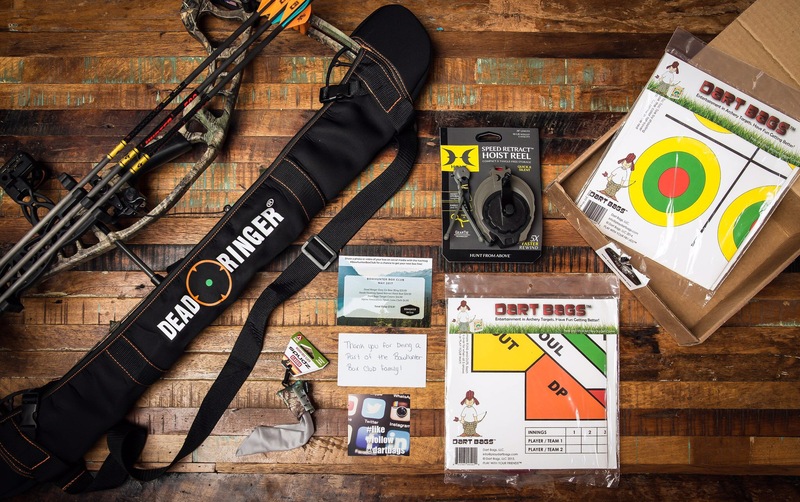 So the opportunity to earn points by simply doing some scouting, putting up a trail camera, and an OAC sign is going to provide you an opportunity to also win some cool stuff! Similar to the regular Trail Cam challenge where you earn points for a single animal with the highest value out of all of your pictures between 12:00am 7/22 to 11:59pm 7/23. 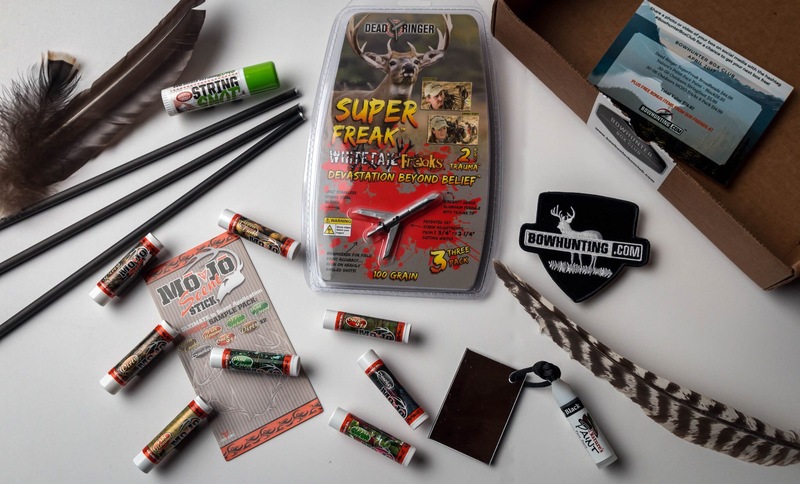 The winner of the Bowhunter Box Club give away will be the valid Trail Cam photo with the most amount of points for identifiable animals in it. Should we have a tie, the Trail Cam pic with the least amount of animals will be the winner. So if you have three doe that’s a total of 30 points for you pic and if no one else scores higher with less animals in the pic, you win. Goodluck to all the OAC competitors!